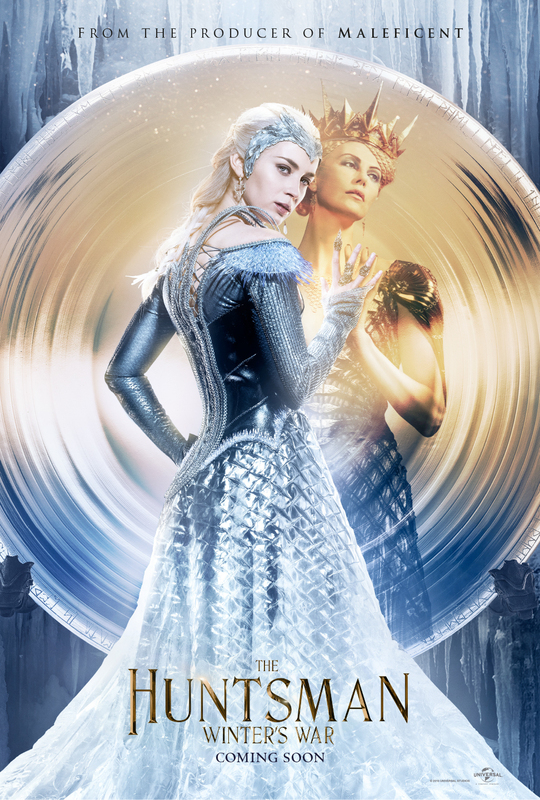 Home / FILM POSTERS / MOVIE TRAILERS AND INFO / First Trailer, More Posters Up for "The Huntsman: Winter's War"
First Trailer, More Posters Up for "The Huntsman: Winter's War"
Fresh from revealing the character posters from “The Huntsman: Winter's War” early in the week, Universal Pictures has now launched the film's first trailer and two more one-sheets. The fantastical world of “Snow White and the Huntsman” expands to reveal how the fates of The Huntsman Eric and Queen Ravenna are deeply and dangerously intertwined. Chris Hemsworth and Oscar® winner Charlize Theron return to their roles in “The Huntsman: Winter’s War,” an epic action-adventure in which they are joined by Emily Blunt and Jessica Chastain, as well as director Cedric Nicolas-Troyan. Producer Joe Roth (“Maleficent,” “Alice in Wonderland”) once again leads the team in a breathtaking new tale nested in the legendary saga. Long before the evil Queen Ravenna (Theron) was thought vanquished by Snow White’s blade, she watched silently as her sister, Freya (Emily Blunt), suffered a heartbreaking betrayal and fled their kingdom. 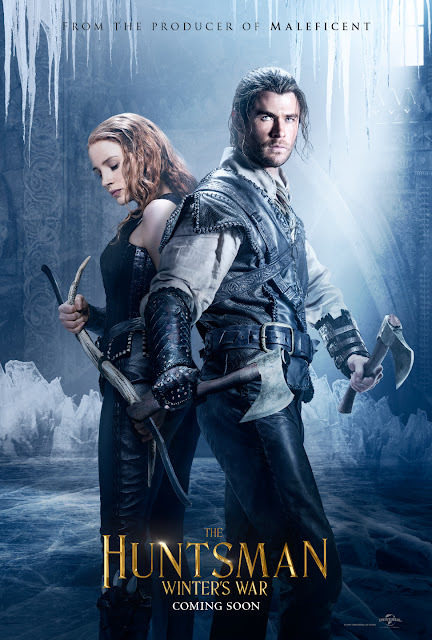 With Freya’s ability to freeze any enemy, the young ice queen has spent decades in a remote wintry palace raising a legion of deadly huntsmen—including Eric (Hemsworth) and warrior Sara (Jessica Chastain)—only to find that her prized two defied her one demand: Forever harden your hearts to love. 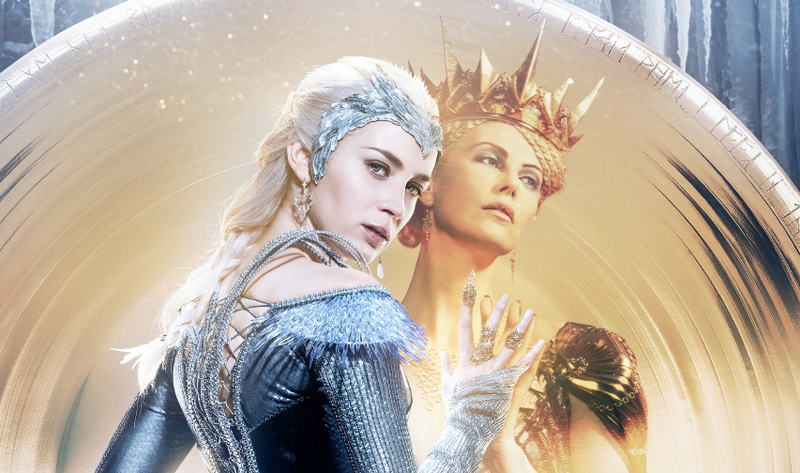 Opening across the Philippines on April 20, 2016, “The Huntsman: Winter's War” is distributed by United International Pictures through Columbia Pictures.